Half price tickets to Grand Designs Live 2016! Claim your half price tickets! Missed out on our last competition for Grand Designs Live tickets? Never fear, we’re now running a special discount code offer for better-than-half-price tickets! Using our discount code, tickets will cost just £9*. 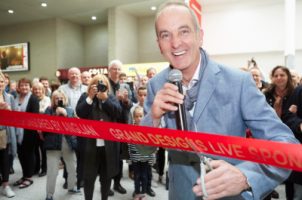 Grand Designs Live, based on the Channel 4 TV series presented by Kevin McCloud, returns to Birminghams’s NEC from the 19th – 23rd October 2016. 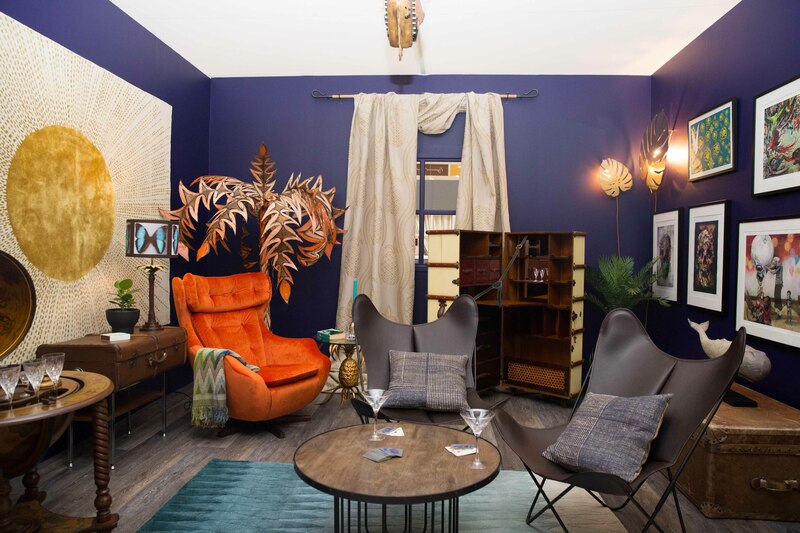 The show offers visitors a unique opportunity to see all the latest trends for the home, as well as many new products never seen before. Get inspired for your own home improvement project or Grand Design while treating a friend or loved one to a fantastic day out! To claim your tickets, simply head to www.granddesignslive.com, follow the link to book your tickets and enter the discount code GDLHOA. Alternatively, call the ticket hotline on 0844 854 1348. You will then be able to download and print your e-ticket to the show. T&C’s – Transaction fee of £1.70 applies per order. Tickets must be booked in advance. Offer ends 22/10/2016. Offer valid on standard admission tickets only. Saving based on the door rate. *Usual ticket prices are £12/£15 in advance and £17/£20 on the door.